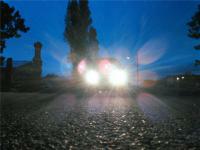 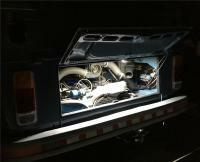 Photo of the finished engine bay in my RHD 1978 Double Cab, with LEDs! 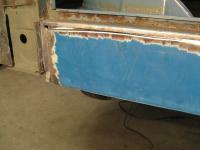 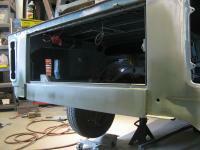 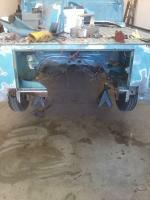 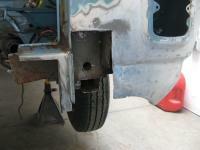 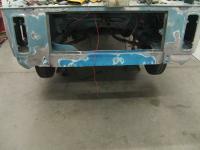 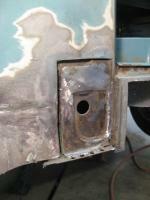 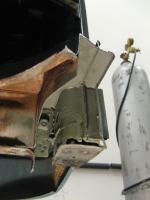 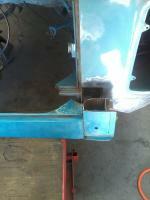 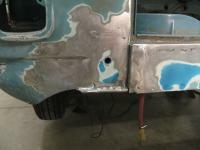 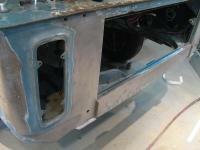 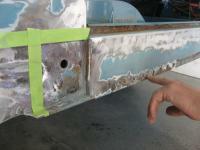 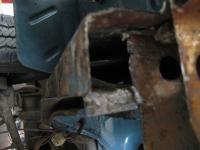 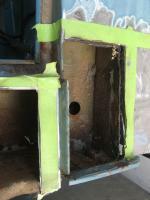 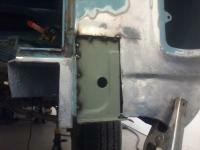 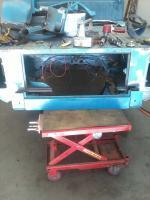 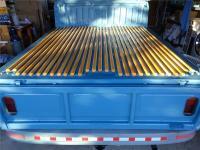 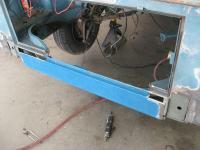 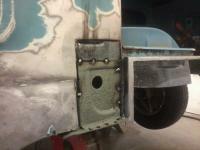 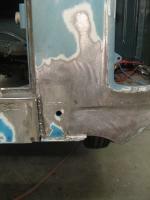 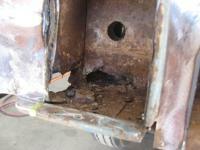 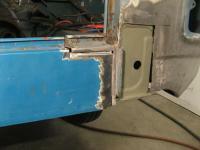 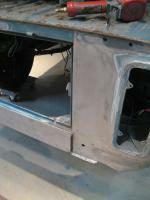 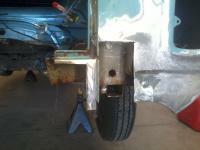 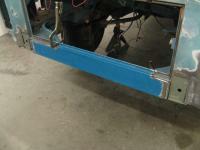 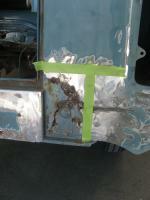 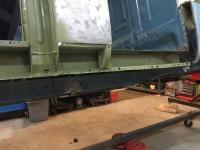 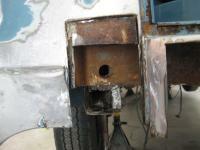 Here are some of the inner rockers on a '78 double cab, below the right side crew cab door. 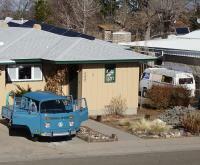 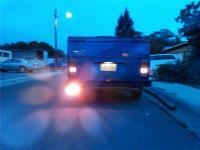 The four door double cab arrives at home after the refit. 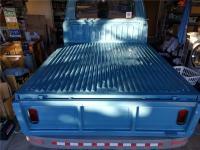 After 6.5 years of refit work, including adding a 4th door, the RHD double cab is back in my driveway! 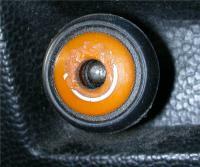 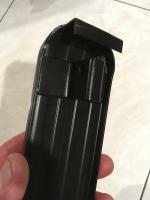 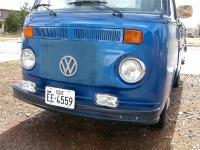 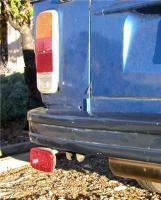 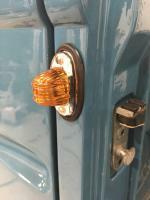 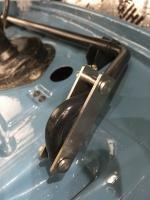 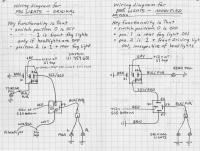 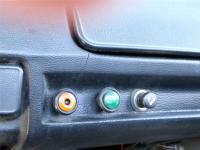 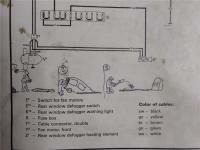 I've installed this early model side indicator light on my 1978 double cab. 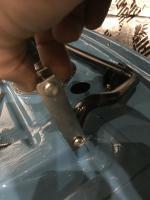 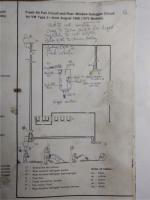 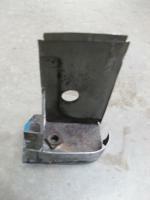 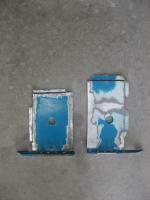 This is the accelerator pedal and some of the linkage for a RHD 1978 Type 2. 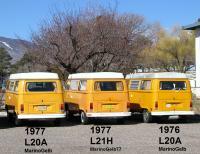 These photographs document the 1975 single cab that VW Germany sent to VW Mexico as a factory sample.